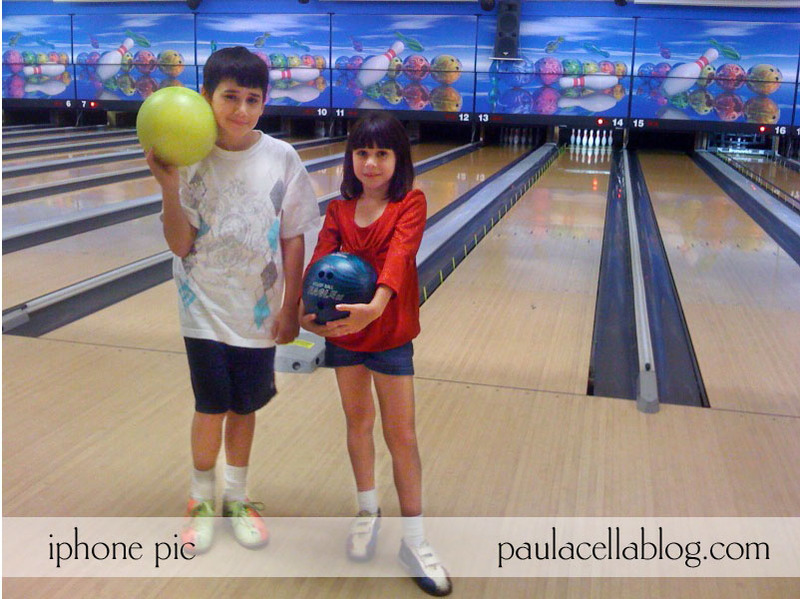 I took my niece and nephew, Brandon and Kearston, bowling today at KingPin in Egg Harbor Township. The kids have never bowled before - and did they have a great time! Brandon even threw a strike! :) It was a great afternoon spent with quality time together. They can't wait to go again!